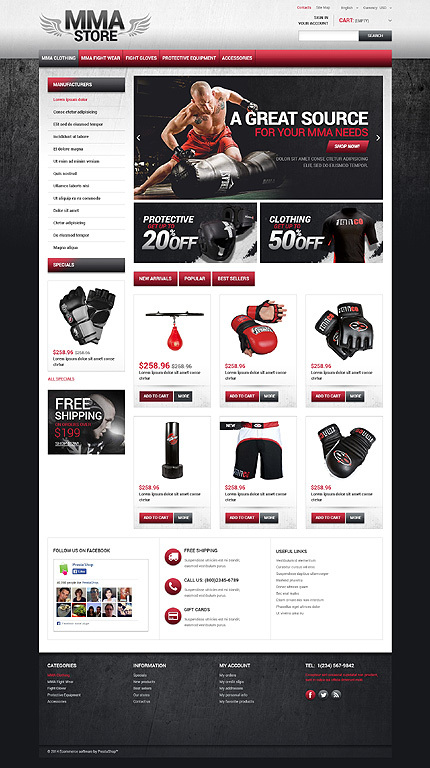 Sport PrestaShop Theme will undoubtedly be your good friend if you are considering retailing sports equipment on the internet and you wish the store launched fast. 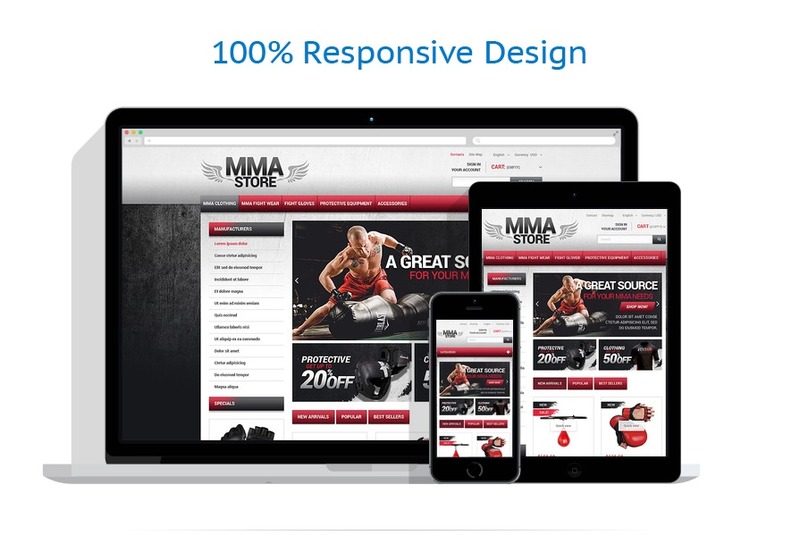 PrestaShop supplies all sorts of great features, implementing which you’re going to be able to operate a rewarding sports online store with no pain. Add the modern-day style the best developers worked on, and you’ve got one of the best Sports PrestaShop Template you’ll find.